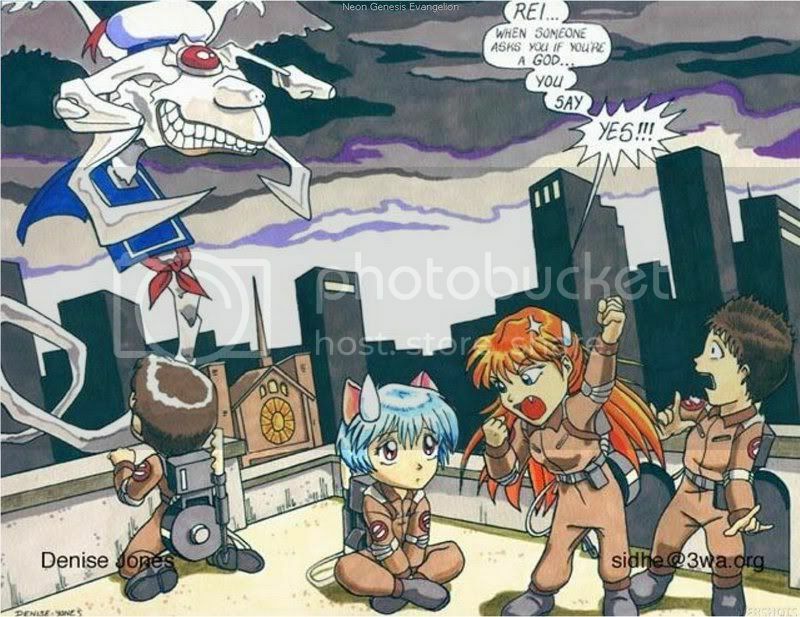 This topic is for links to your favorite pictures, either funny or just plain cool. Remember, no direct linking to pictures unless they are on a free image server, or one you own yourself. Gotta love that expression on Usa's face. Potemayo had a lot to eat. 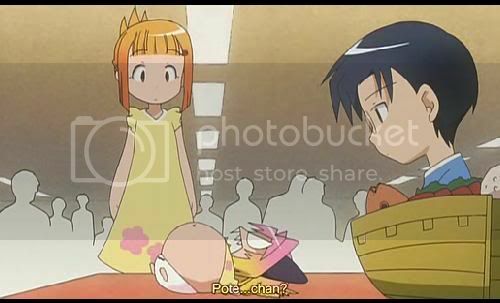 Potemayo doesn't like Mikan being close to Sunao. 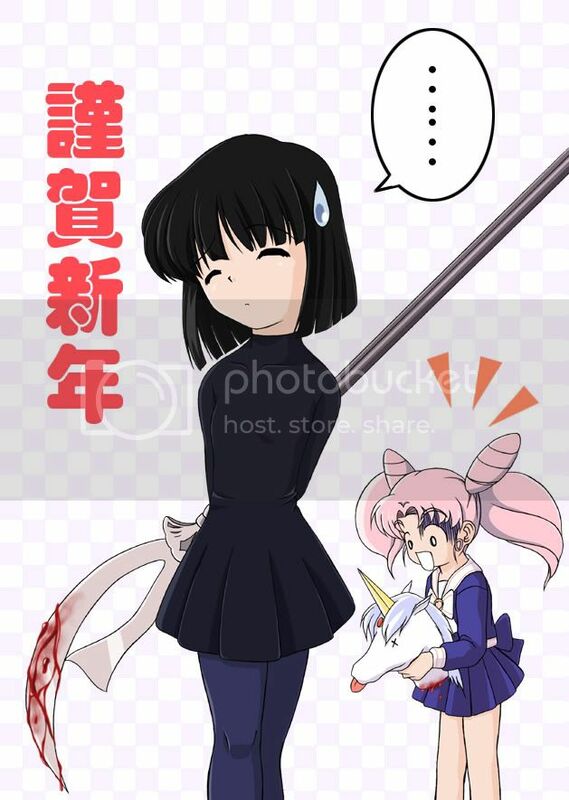 Miyako/Bubbles doesn't like being woken up to go after Princess for the kajillionth time. Well, there's alot worse on this site, but this is probably one of the less offensive ones on it. Is there an association for the prevention of cruelty to Lycra? 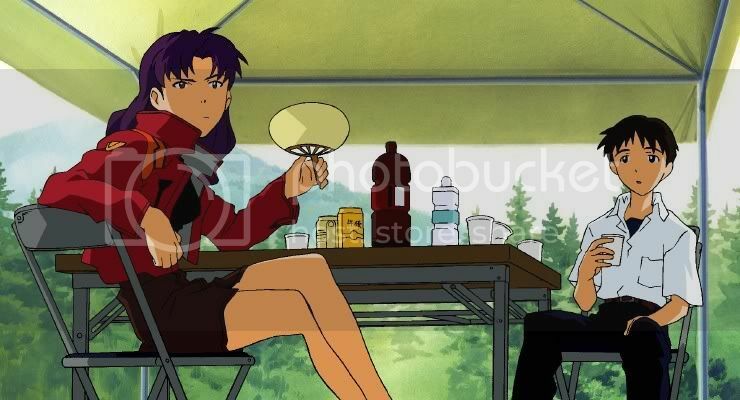 Heh I dare someone to try and find a way to insert this scene into an eva fanfic. Last edited by APN on Sun Aug 12, 2007 8:03 am, edited 1 time in total. 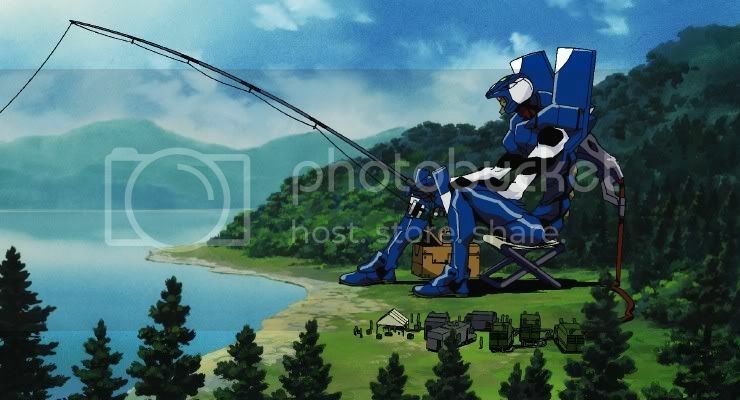 Oh that's easy; just have Rei be fishing for Gaghiel before Asuka shows up. KILL the darkfic. BURN the angst. PURGE the Bad End. 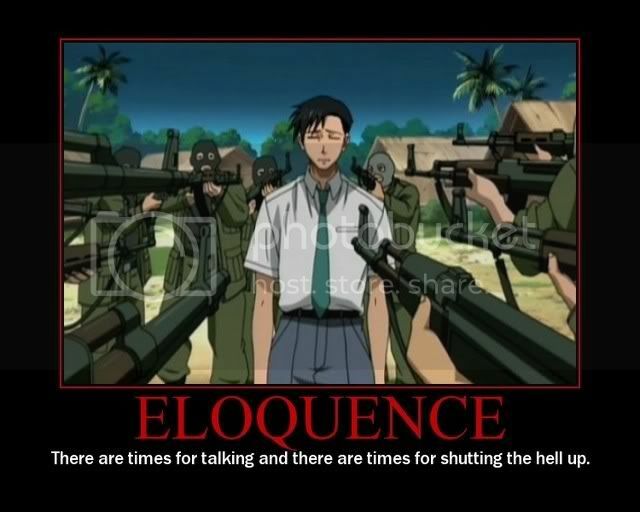 Interesting qoute don't you think? There is a thing as: It's too friggin' long! Stop adding car to the car! 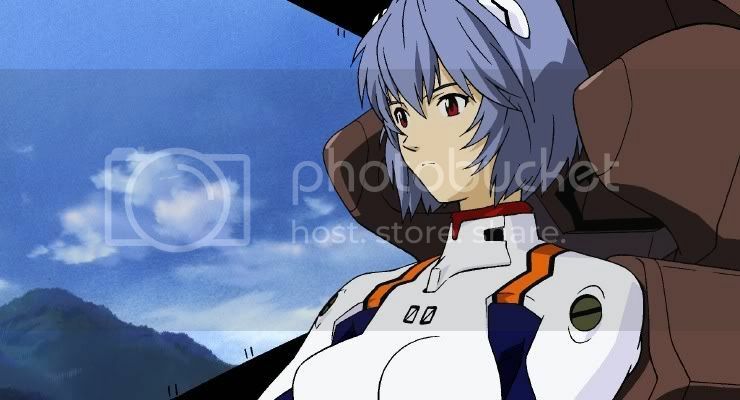 I really love the Rei image above. And for the Streach_Utility_Vehicle They have some arround town and even get requested for parties. Just have to remind the numbnuts that drive them that they may have the length of commercial vehicles(Tractor trailor combos.) but no where near the ground clearance. 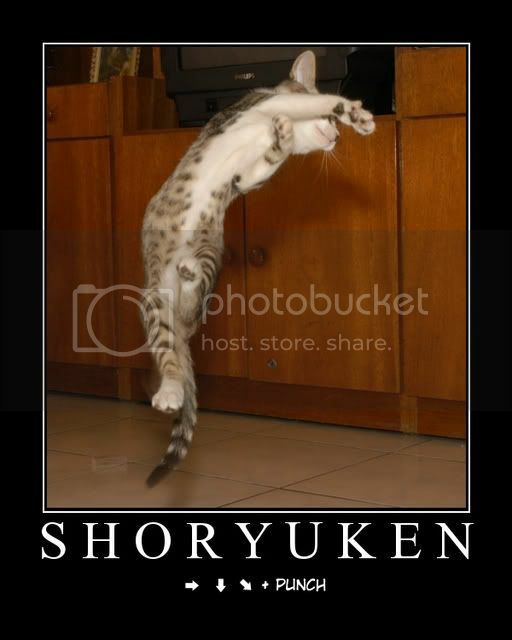 Being a cat person, I just find the Shoryuken picture hilarious. GET YOUR EYES CHECKED! QUICK!!! !